Out of respect for our excellent panelists, and in order to facilitate a more open and candid discussion, we would like to make you aware that this event will be off the record and not for attribution. Please refrain from bringing any media or recording devices, and please do not publish the content of the event. 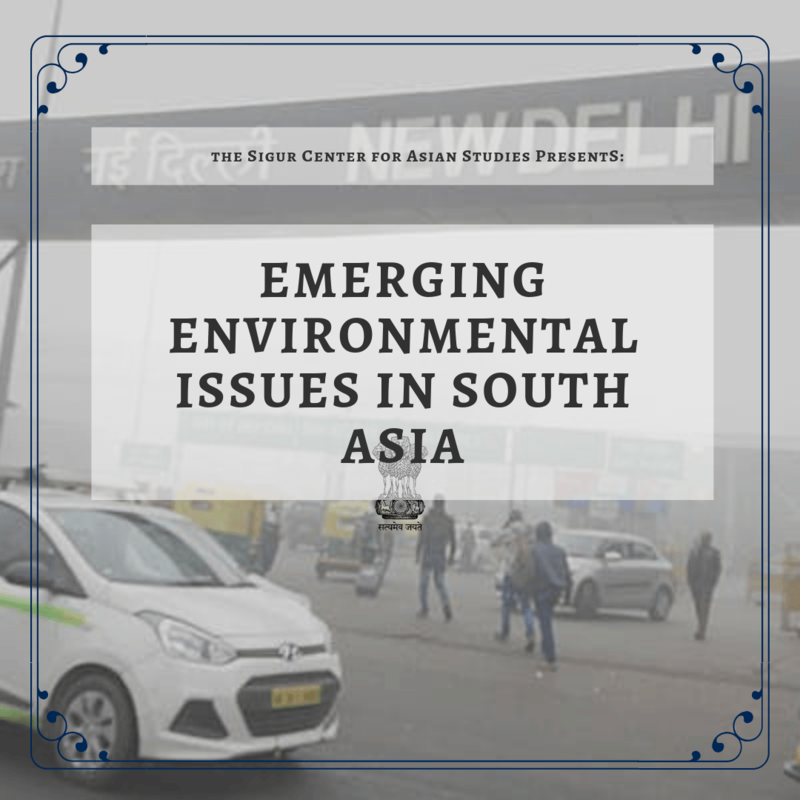 As the nations in South Asia continue their progress in development, environmental issues are often neglected or relegated to lesser importance than economic issues. Our esteemed panel will discuss emerging issues in South Asia related to: water scarcity, renewable energy, climate mitigation and adaptation, and sustainable growth, international trade, and more. 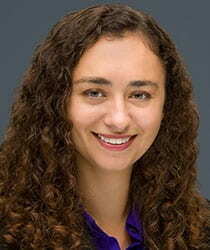 Ashley Johnson is a project manager with the Trade, Economic, and Energy Affairs group at NBR. In this capacity, Ms. Johnson provides research and management support for the Pacific Energy Summit and Innovative Asia initiatives. Her research interests include environmental sustainability in China and South Asia, energy security, and economic trends in the Asia-Pacific. Her expertise has been featured in various media outlets, including Nikkei Asian Review, the Guardian, the Associated Press, and BBC World News. Prior to joining NBR, she interned in the Consular Section of the Consulate General of the United States in Shanghai, China. 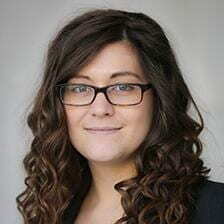 Maesea McCalpin is a program manager and research associate with the CSIS Simon Chair in Political Economy’s Reconnecting Asia Project. In this role, she helps lead a team of researchers that map and analyze new infrastructure developments across the Eurasian supercontinent. She provides research and program support on a range of issues impacted by Asia’s evolving connectivity landscape, including trade, development, geostrategy, and China’s Belt and Road initiative. Previously, she worked as a program coordinator and research assistant for the Reconnecting Asia Project. She received her B.A. in international studies from Virginia Commonwealth University and her M.A. in international relations from American University’s School of International Service.